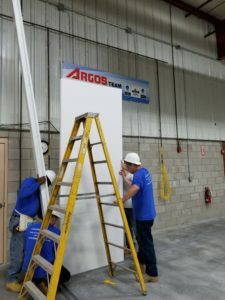 Argos Corporation / News / Argos is Expanding! 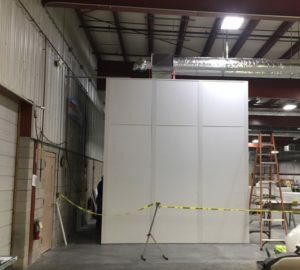 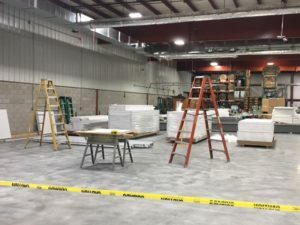 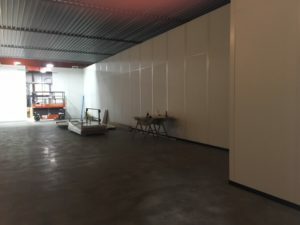 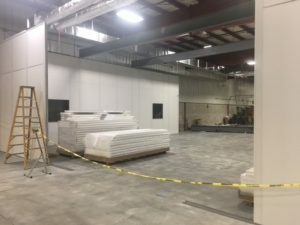 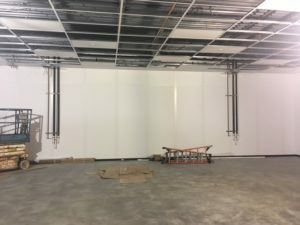 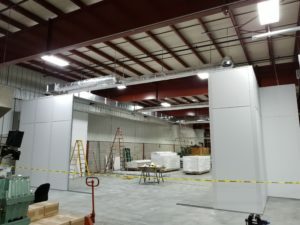 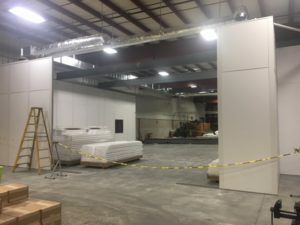 We are excited to announce the beginning stages of our new White Room install for medical applications, with expected completion in July 2018. 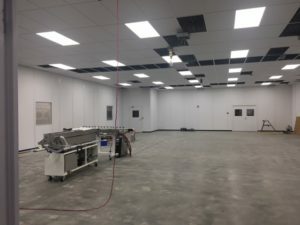 With this addition, Argos will continue to grow its current medical extrusion base as well as support the needs of new customers. 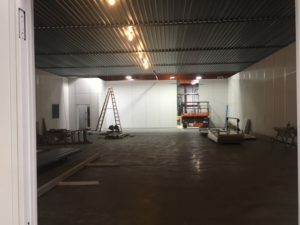 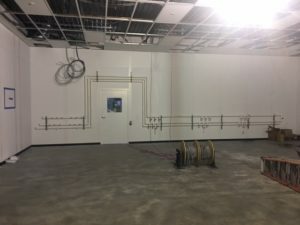 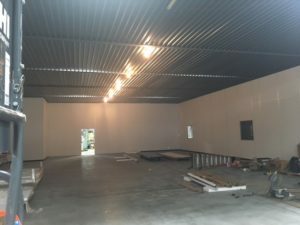 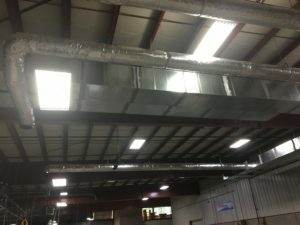 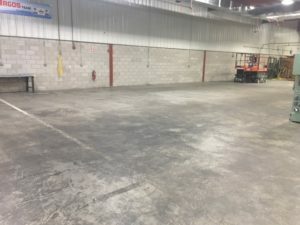 Additional capacity will be coming into play over the next several months so please visit again for additional views of the room and updates, and feel free to reach out and ask how we can help you with your medical tubing needs!